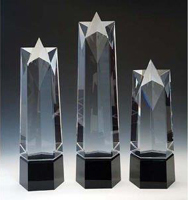 When the occasion calls for a personalized trophy award or keepsakes, Incentive America offers a complete selection of trophies and awards for all corporate awards and recognition awards programs. 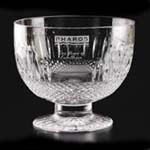 Professionally engraved or etched with company name or logo. 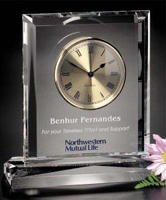 Choose from crystal awards, engraved watches with your company logo, acrylic awards, engraved clock awards, and desk awards. Click on the links below for secific award, or browse through our award catalgo for just the right keepsakes.